Did anyone really know what we were in for when Daniel Ricciardo joined Red Bull in 2014? We knew he was fast, sure, but in the five seasons he’s been with the team we’ve learned that he’s an incredible overtaker and a fierce competitor, too, as well as an absolutely hilarious guy. Now, after 100 races and countless media activities with the team, he’s leaving for Renault. To pay tribute, Red Bull has put together this highlights video of his time with the team. It of course features some of his on-track successes, but also many of his utterly hilarious moments and outtakes out of the car and in front of the camera. 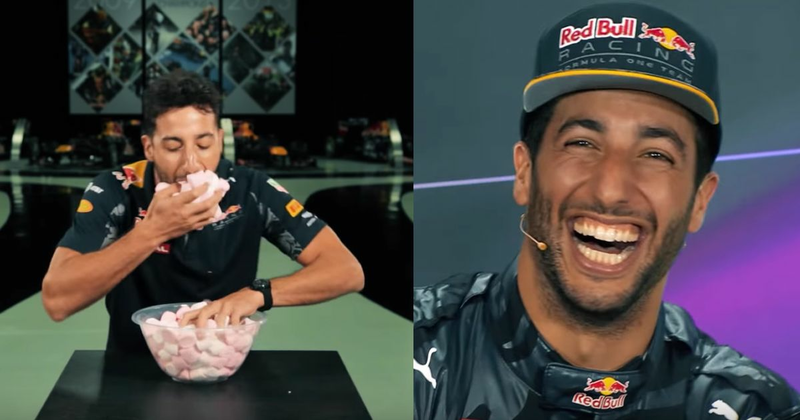 We can only hope that Renault makes as much use of Danny-Ric’s media skills as much as Red Bull has because if not, the sport is going to lose out massively!